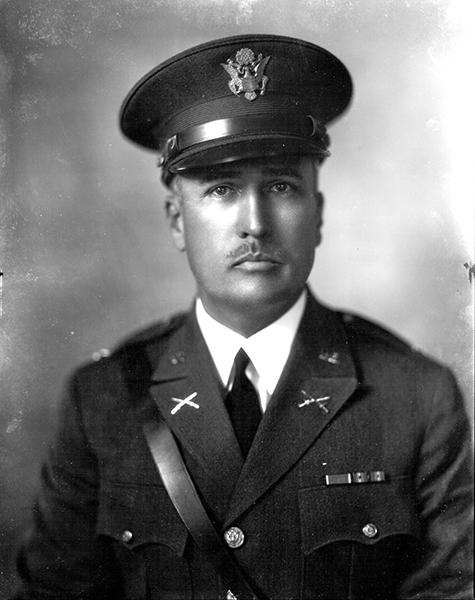 John Cecil Persons served in the U.S. Army during World War I and in 1924 joined the Alabama National Guard. He achieved the rank of general preceding World War II and fought in the campaign in New Guinea. In 1948, he reorganized the Alabama National Guard.